Congratulations to C4 Welder Mikayla Asfeld! 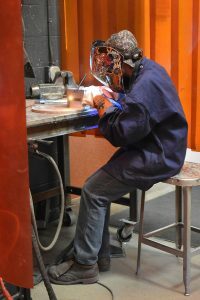 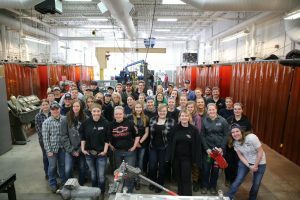 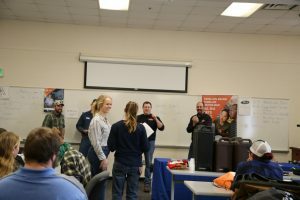 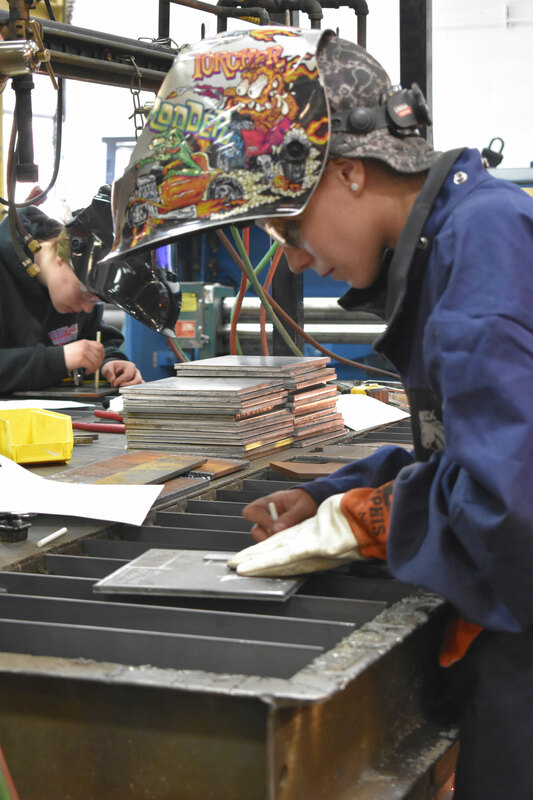 She completed in the 2019 Women in Welding Competition sponsored by Xcel Energy on Tuesday, March 26th and took 1st place in the GTAW (TIG) Category! 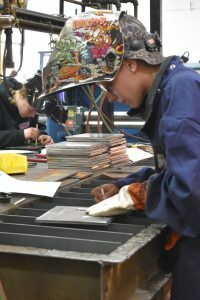 We are Proud and Excited to have her on staff!